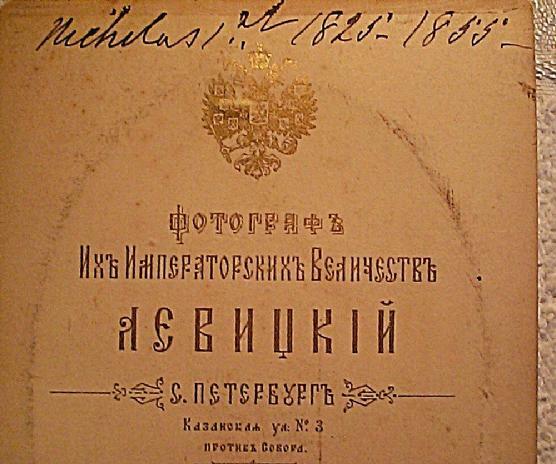 was the Emperor of Russia from 1825 until 1855. 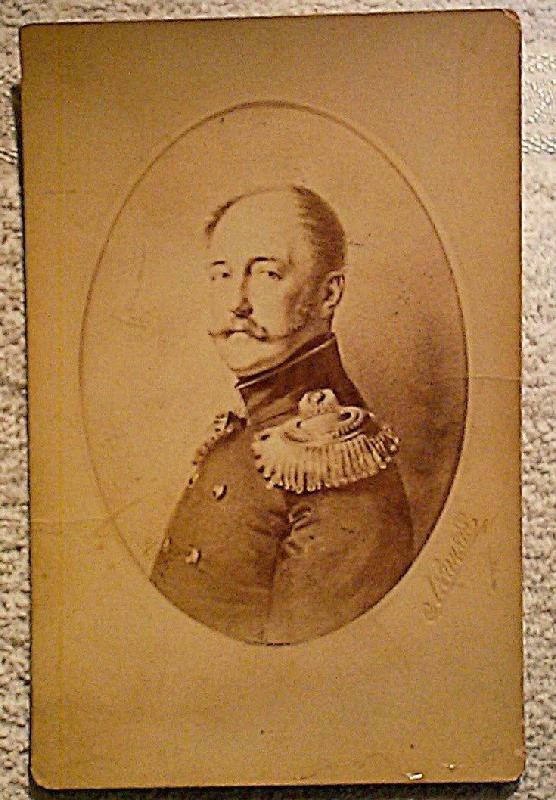 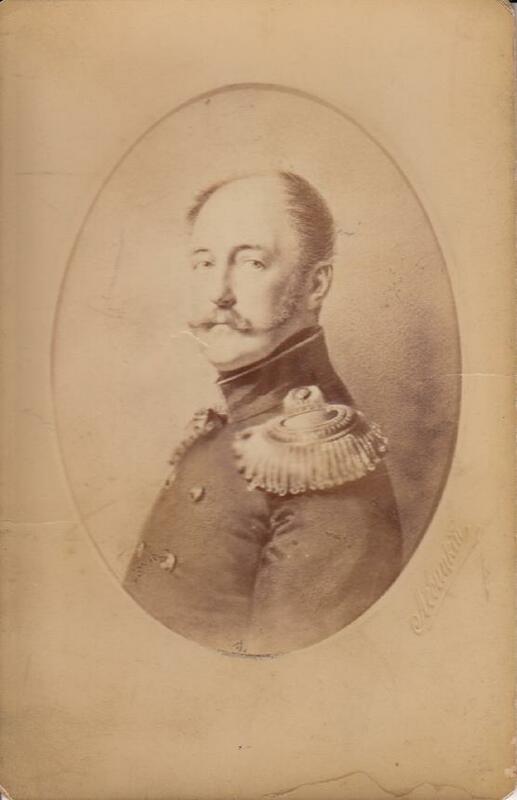 He was also the King of Poland and Grand Duke of Finland. 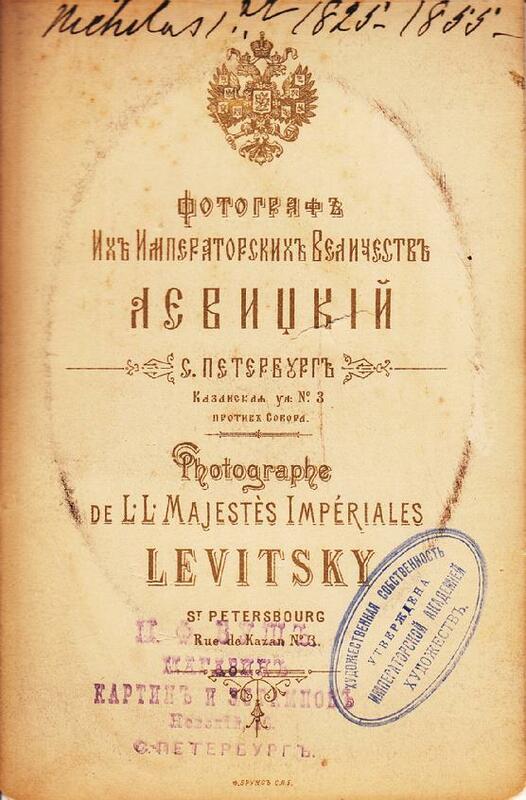 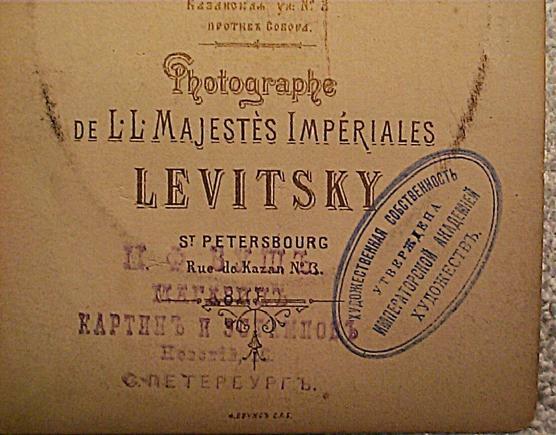 stamp "Levitsky" on the write side of the image area. 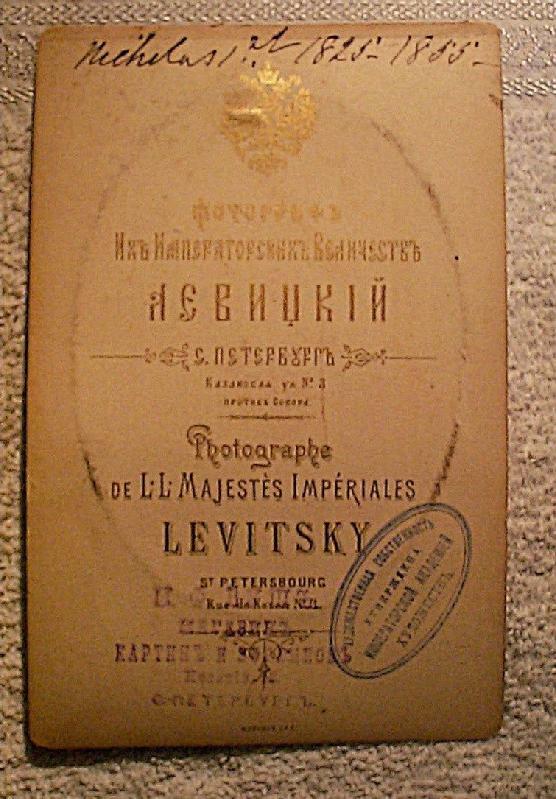 The photo size: 4 1/4" x 6 1/2".